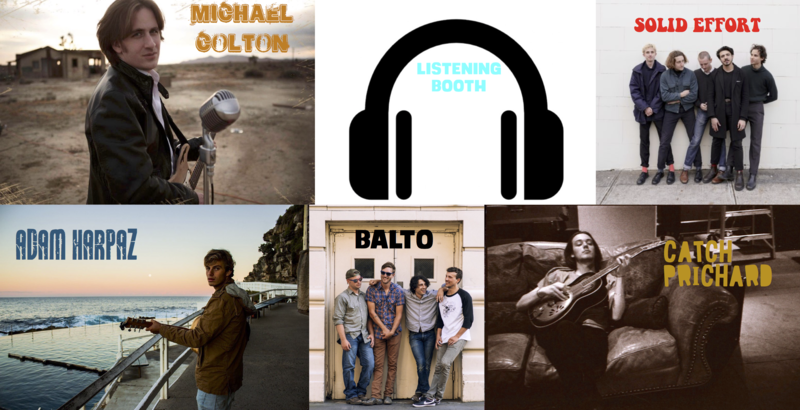 LISTENING BOOTH – THE NEW ROCK N ROLL FT. MICHAEL COLTON, SOLID EFFORT, ADAM HARPAZ, BALTO & CATCH PRICHARD!!! Rock ‘n’ roll might not have the same commercial or cultural impact it used to have but we promise to keep the flag flying. Here are streams of new music you should be listening to that expresses the spirit of rock ‘n’ roll. Enjoy!